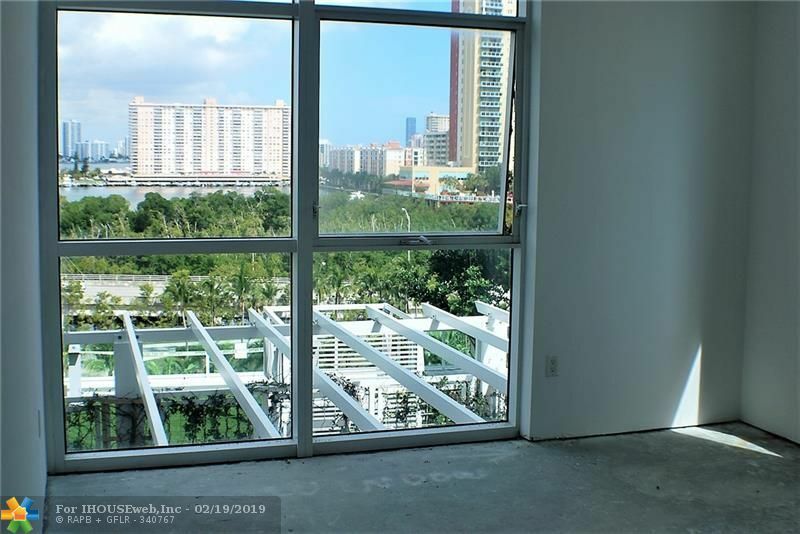 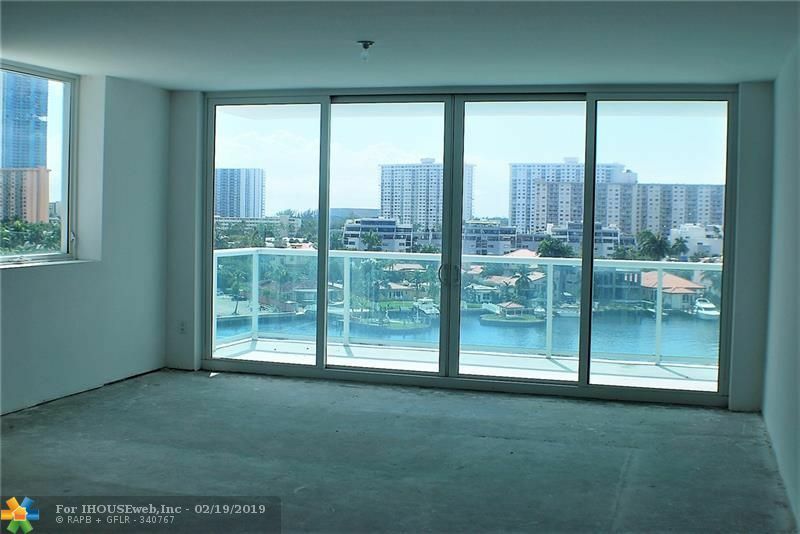 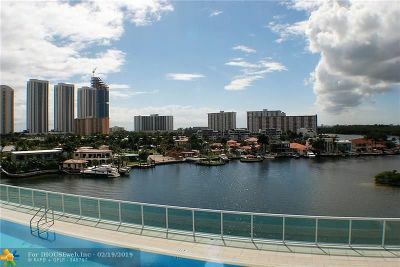 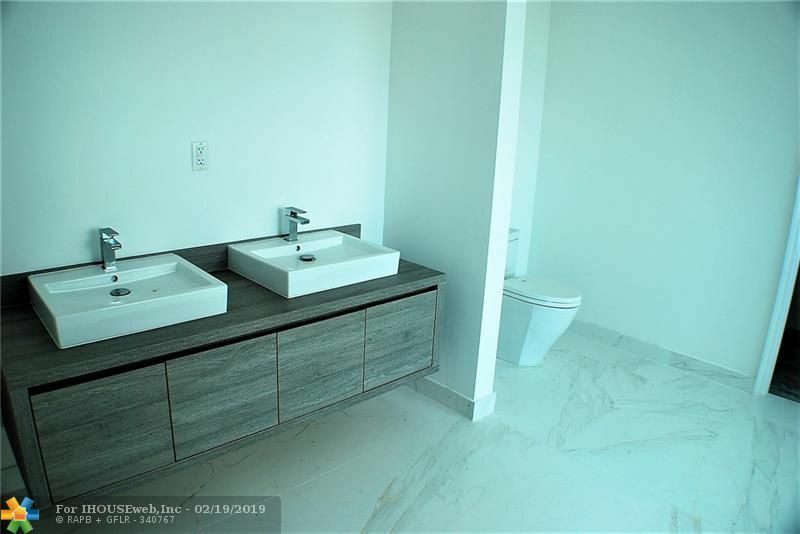 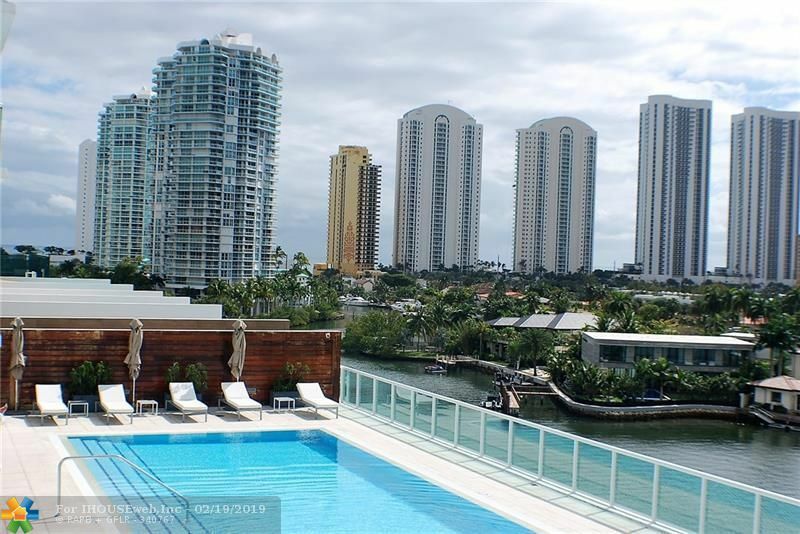 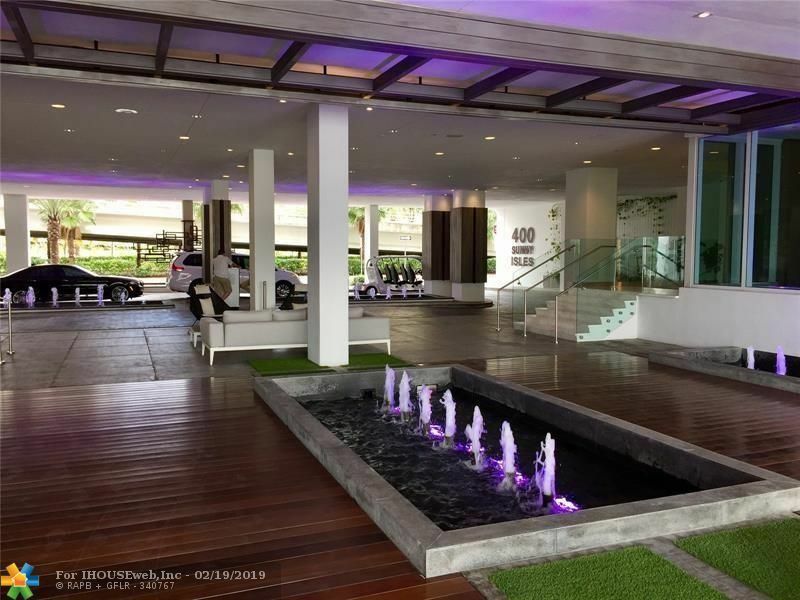 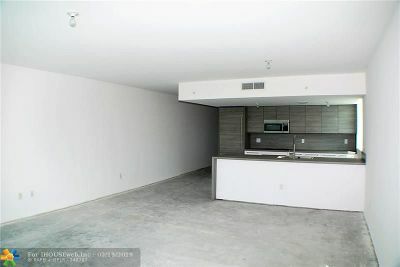 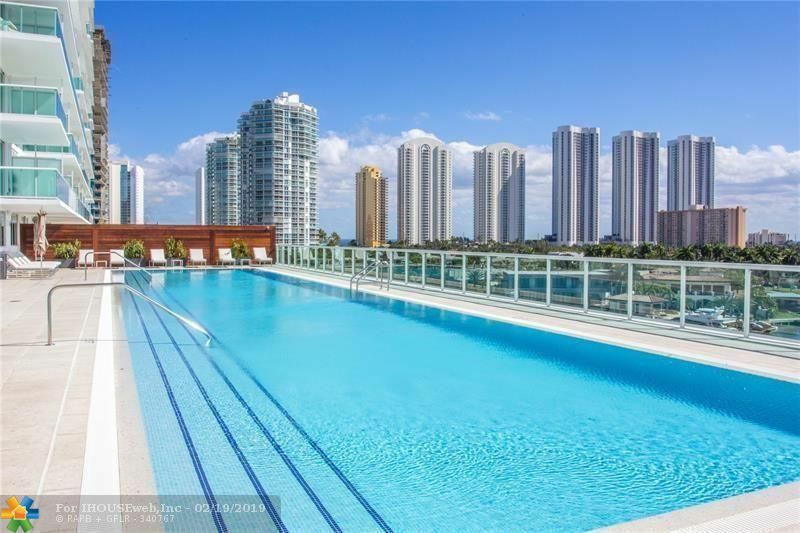 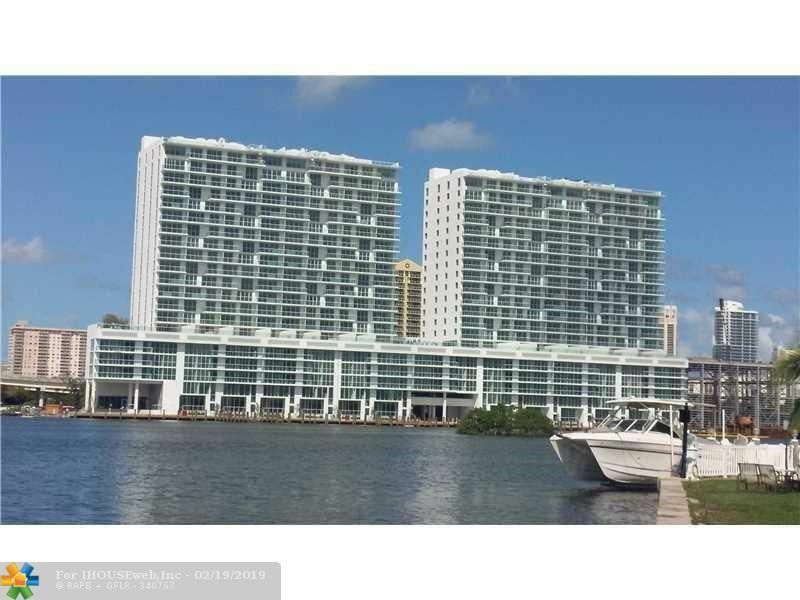 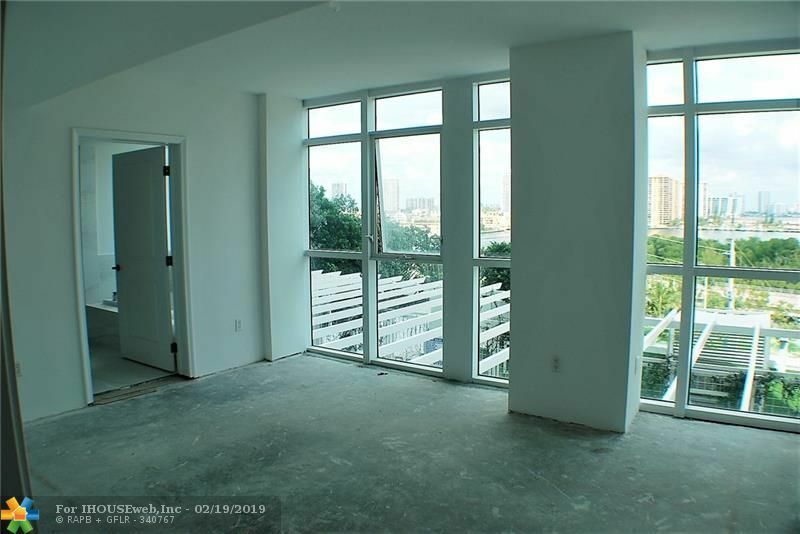 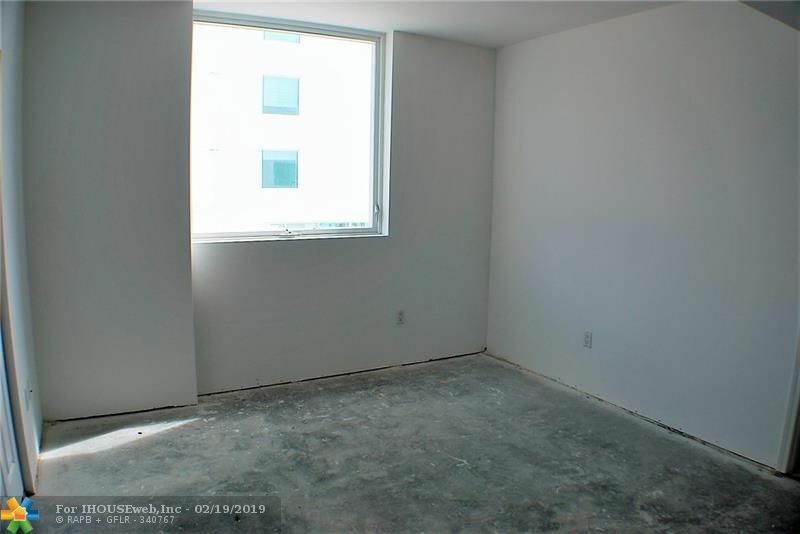 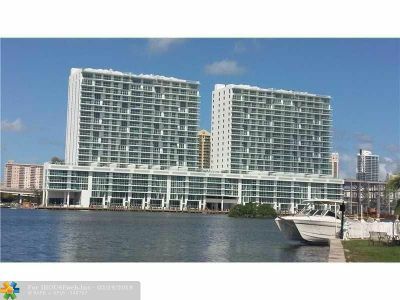 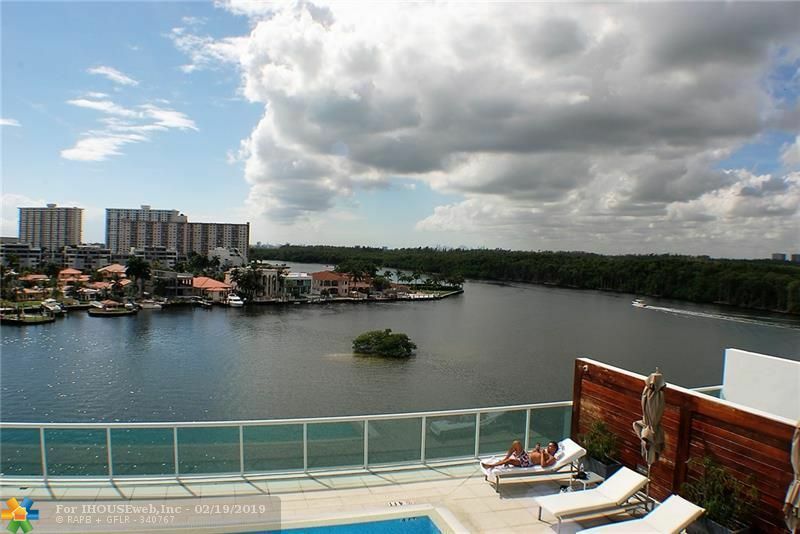 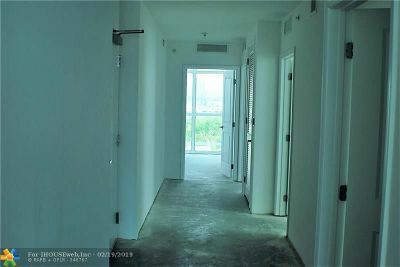 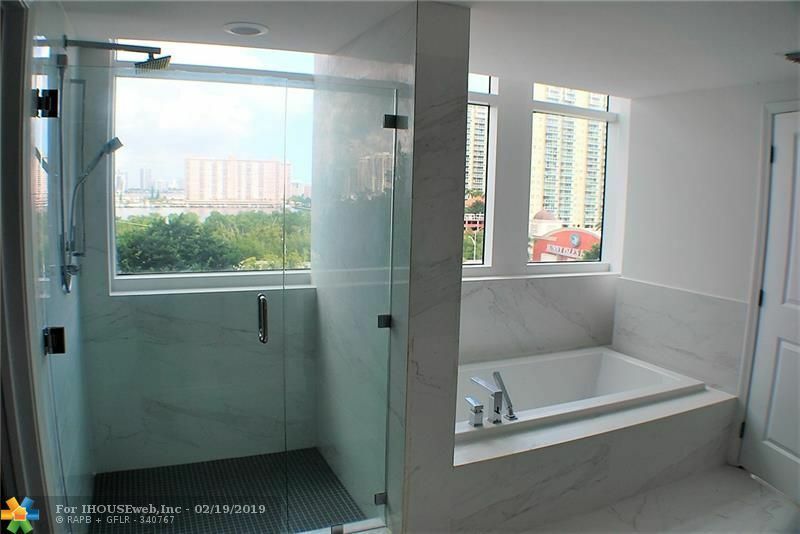 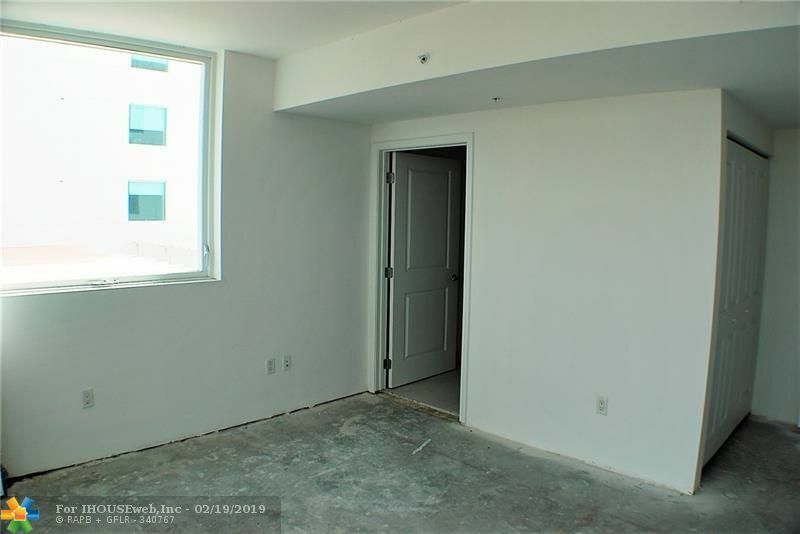 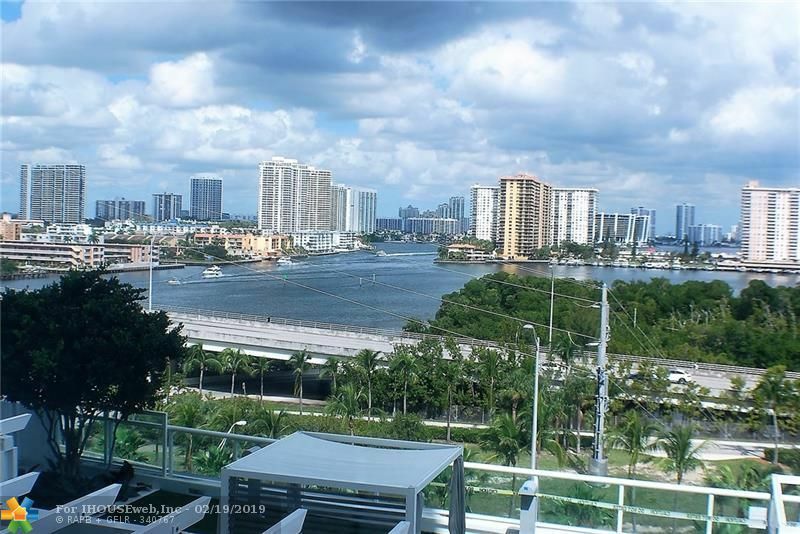 Amazing opportunity to live in this amazing condo with incredibly relaxing intracoastal, ocean and city views, centrally located in the heart of Sunny Isles with easy access to major highways. 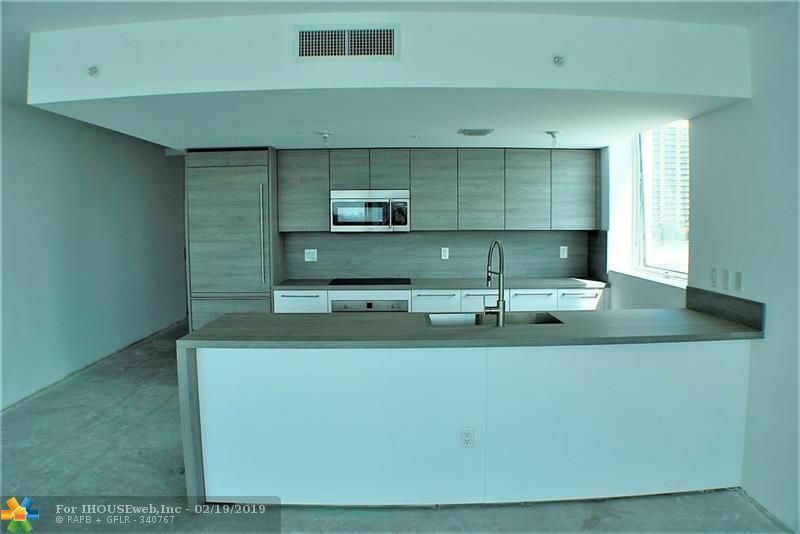 This home boasts 3 bedrooms 3 full bath with an expansive balcony, decorator's ready so you can make it your own, open floor plan, European high-end gourmet kitchen top of the line appliances, walk-in closets and much more. 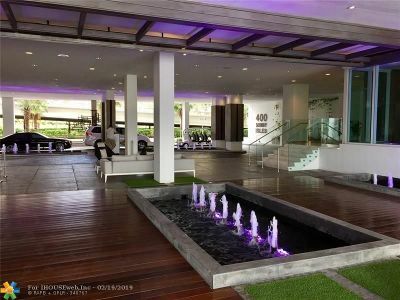 Building offers 5 star amenities, such as marina, infinity edge pool, spa, Sauna, Gym, Tennis, bar, walking distance from Sunny isles beach. You can not miss out on this amazing opportunity. Easy to show, so call today for more information and private tour.